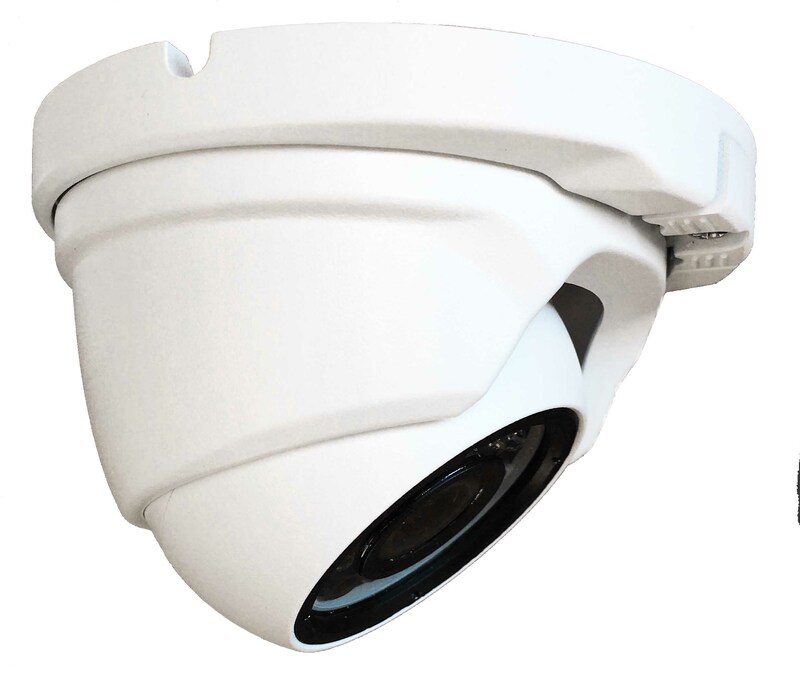 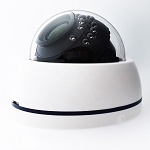 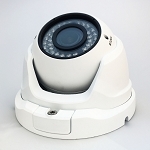 Eyeball 1080P IP Surveillance camera SA-D2-IP2 is professional outside camera with high observe angle 106 degree, also this camera has night vision up to 30 miters, small, vandal and water proof, made with PoE and plug and play with our HVR(NVR), at the same time it support ONVIF protocol and can be connected to other NVRs too. 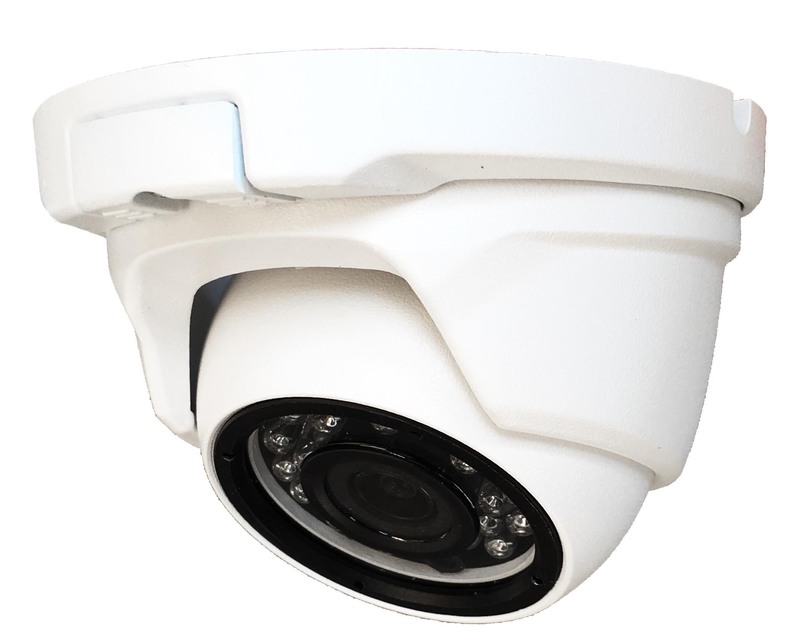 This is good choice for you, if you looking for stable IP surveillance equipment with resolution in Full HD. 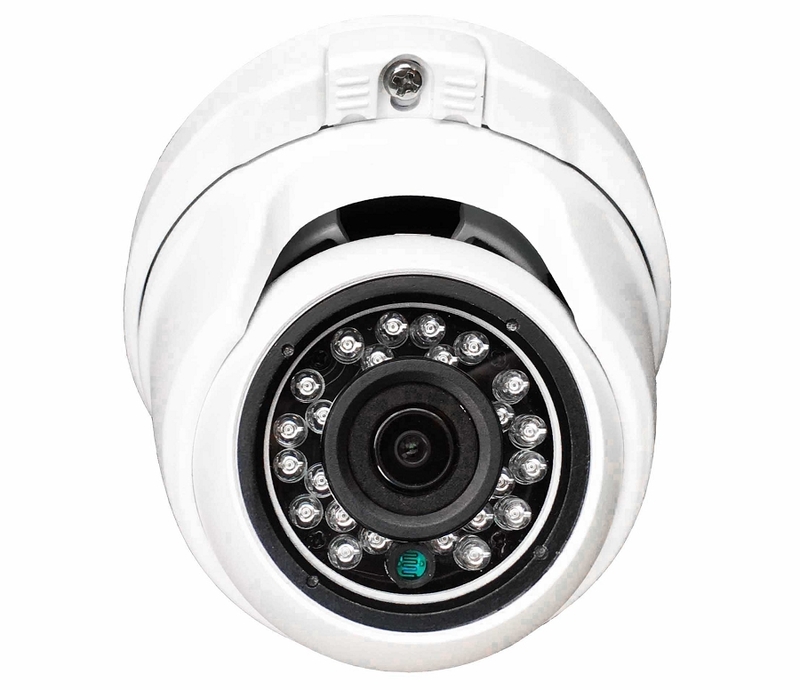 Bought 2 of it, all working good, beautiful coloring, really nice angle to view all back yard!